In our second gift guide, we’re talking about our favourite stocking fillers, starting from just £1.99. If your kids are anything like ours, we know they’re going to be desperate to see an overflowing stocking waiting for them on Christmas morning. But we also know that, sometimes, you need little gifts that will bulk it out, but you still want something they’ll fall in love with – so we’ve rounded up our favourite great-value reads for kids this Christmas! Here’s our pick of the best-value book treats for their stockings. 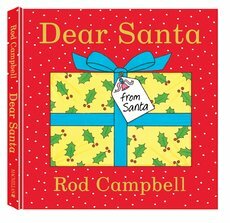 A festive guessing game story by the beloved author of Dear Zoo. They’ll love this flap book full of surprise presents to unwrap – and it’s only £2.99 in our Christmas Club. 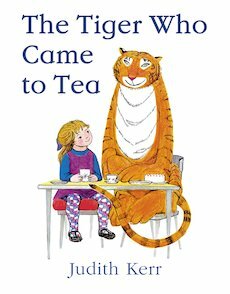 Picture book perfection from classic author Judith Kerr! 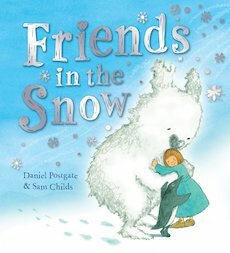 Get one of the world’s most popular picture books for just £2.99 in our Christmas Club. If you’ve looking for a great-value book they’ll open again and again, then look no further – for just £1.99, discover this endearing tale about the magic of imagination and the importance of friendship. Now a firm favourite at Christmas – thanks to last year’s wonderful animation – this is the perfect time to find out where it all began. 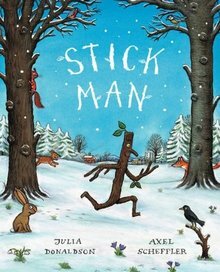 Welcome Stick Man and his family into yours this festive season for £2.99. You’ve probably read Roald Dahl’s stories with your kids, but have you read his poems? 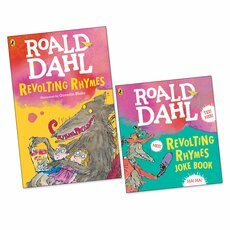 Laugh-out-loud with revolting rhymes and a free joke book, for £3.99 in our Christmas Club. The first animal story by the wonderful Holly Web, this is now ten years old – and just as gorgeous as ever! 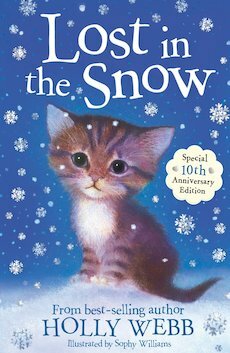 Perfect for kids making the transition to longer books, they’ll love this heartwarming snowy story. Bound to become a staple on every child’s bookshelves, no-one does cosy stories quite like Enid Blyton. 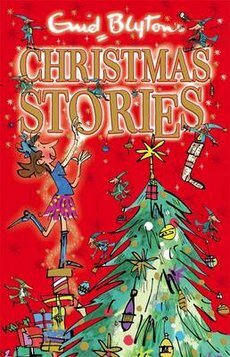 Sit back, smell the treacle tarts and enjoy these timeless stories with your kids. 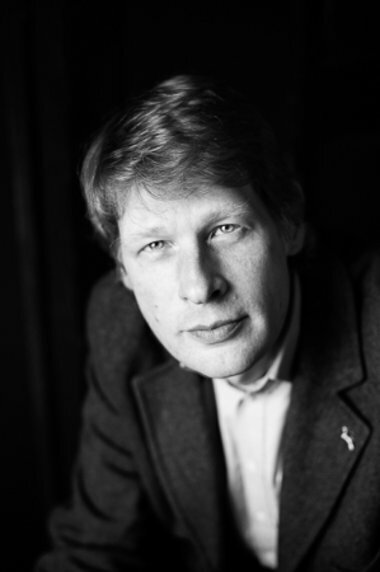 Because no list would be complete without a Morpurgo! 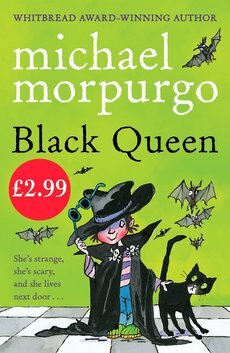 At just £1.99, this is a fabulously spooky short read from a master writer – ideal for kids just beginning to grow their confidence in reading. Looking for laugh-out-loud adventures that will have them gripped? 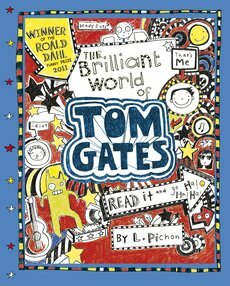 Enter Tom Gates, Liz Pichon’s indomitable hero – get the first in the series for £3.99 now. 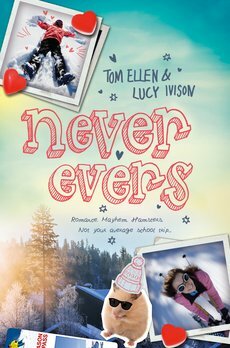 A snowy treat from the acclaimed authors of Lobsters for ages 11+, this is everything you want in a cosy winter read – fun, romance, music, and true friendship. 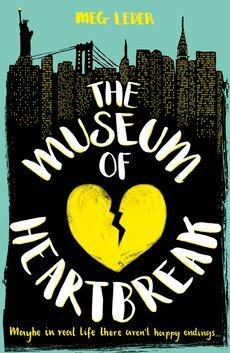 A stirring tale of making up, making out, breaking up, friendship, change and finally saying goodbye to kidhood – if you’ve got a teen at home, this is guaranteed to keep them occupied in the quiet moments on Christmas day. 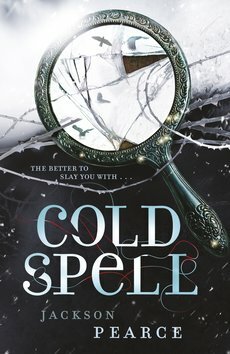 A wintry fantasy by a bestselling author, this is The Snow Queen retold as a modern romance of flawless beauty – perfect for fans of fairytales and fantasy. Suitable for ages 14 and over. If you’re reading this on 2nd December, add any of these books to your basket and your 20% discount will be automatically applied!